Join us for Sweetgreen meals, meditation with Olivia Rosewood, live music by Federal Empire, stand-up comedy with Ben Gleib, inspirational storytelling with Dr. Steven, our Shine On Challenge philanthropy initiative, fun questions, and YOU, our beautiful community. Can’t wait to shine with you! Dr. Steve is a singer-songwriter who works as an oncologist on the side… or an oncologist who writes songs and sings on the side… we can’t figure out which. But that’s also what makes his story so unique. 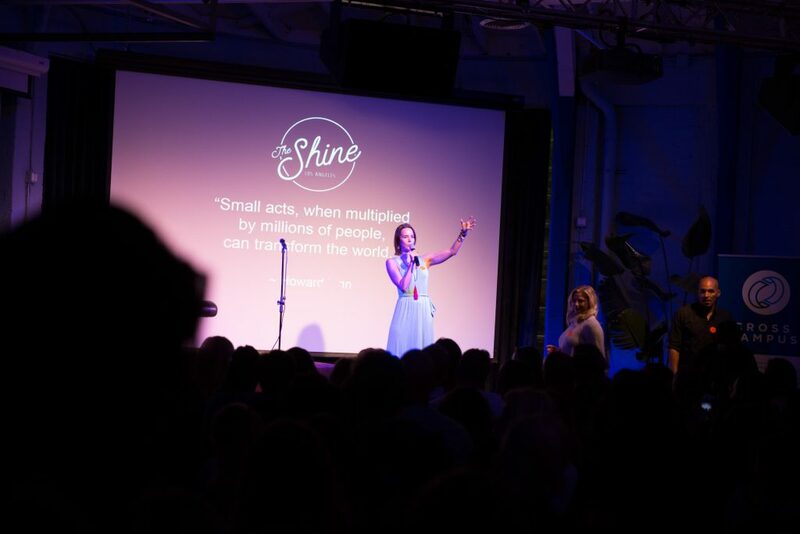 Come and hear his incredible journey and insights at our next Shine in Malibu on Jan 21st.